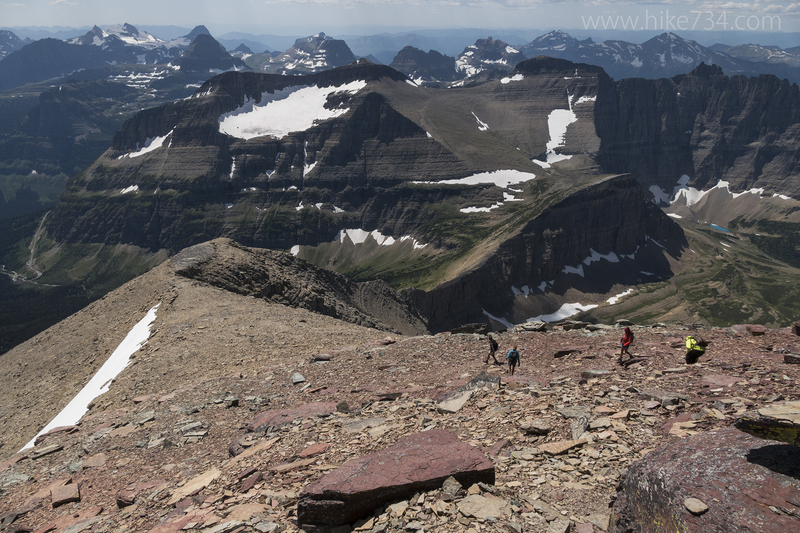 During my presentation/fundraiser for the Glacier National Park Fund, some folks won a hike with me of their choice. 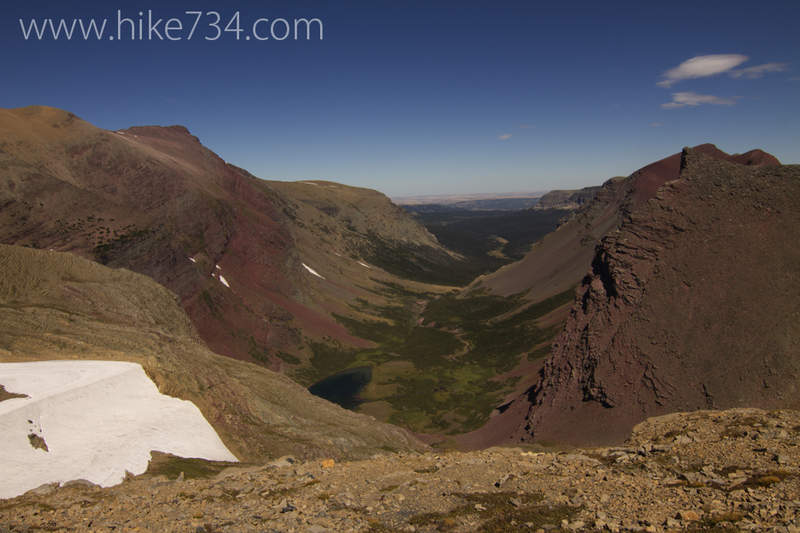 They chose Siyeh Pass and what a great hike on a perfect day! 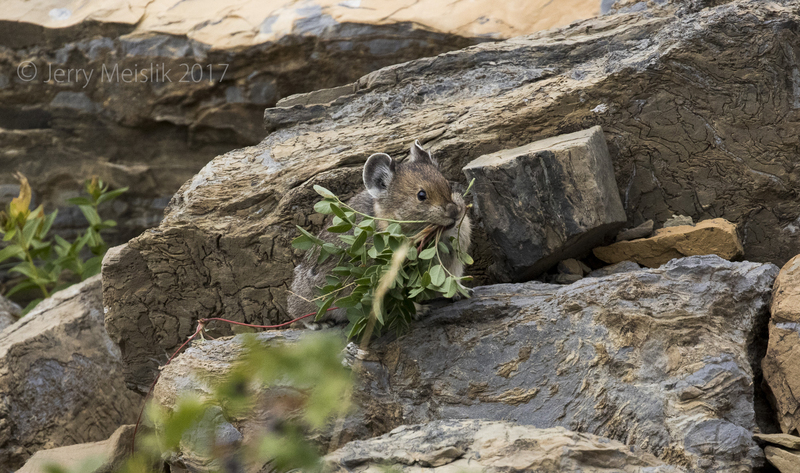 We got to see wildflowers, goats, sheep, birds, etc. 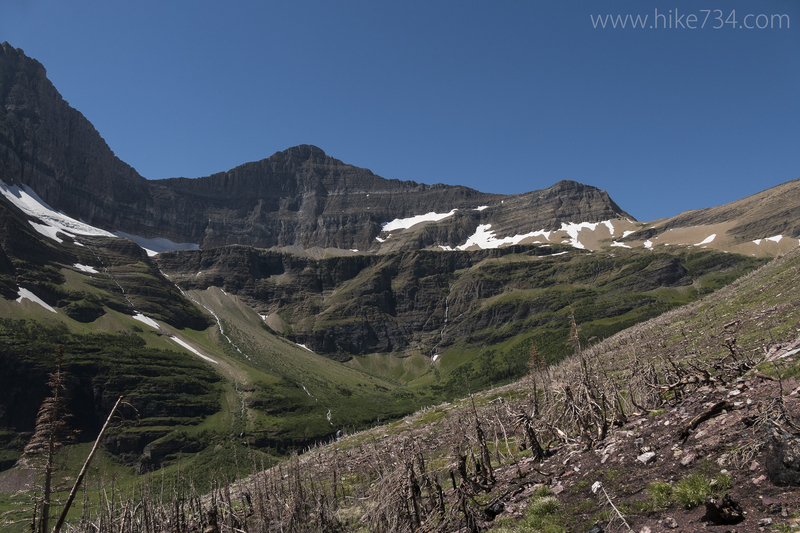 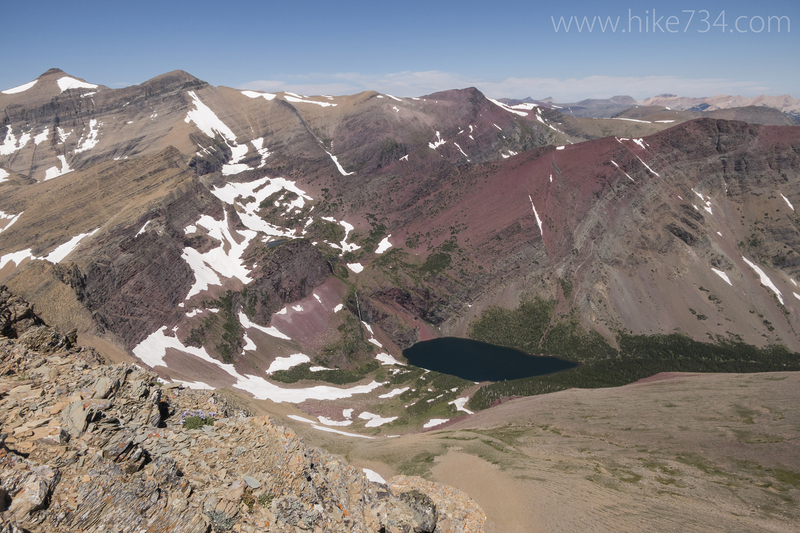 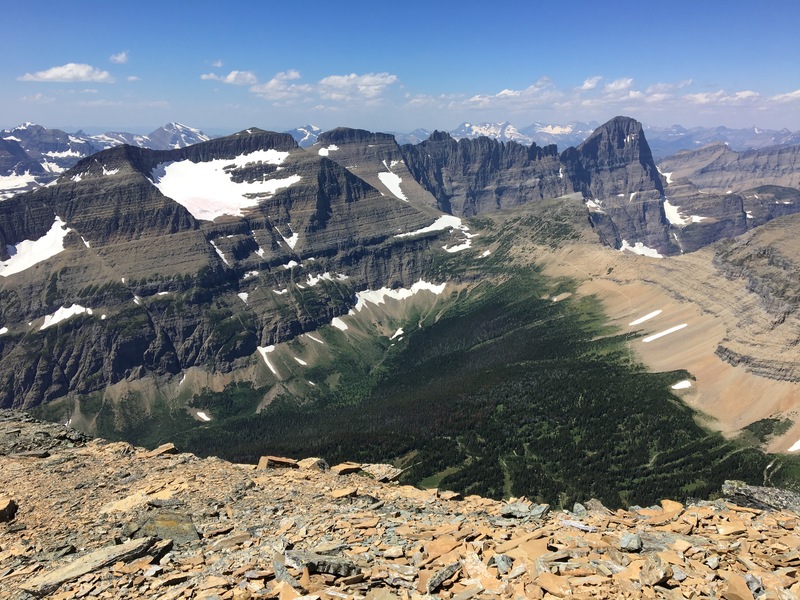 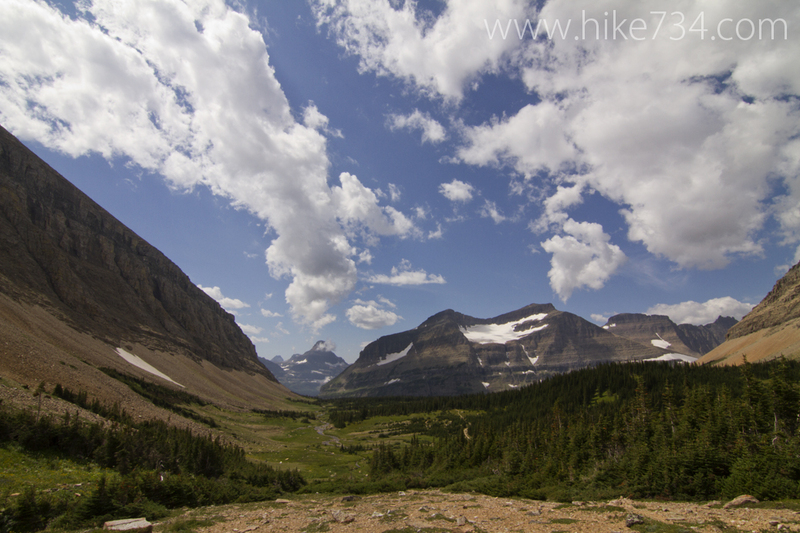 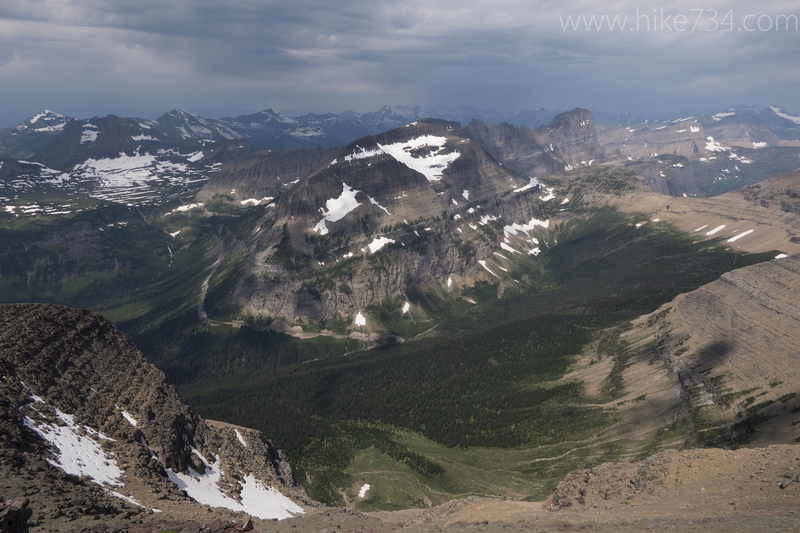 Check out my full hike review of Siyeh Pass here!